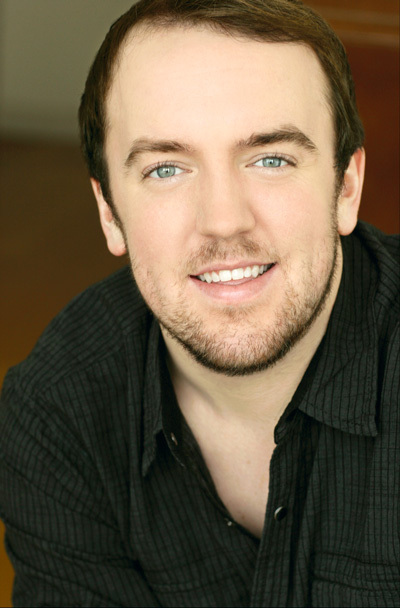 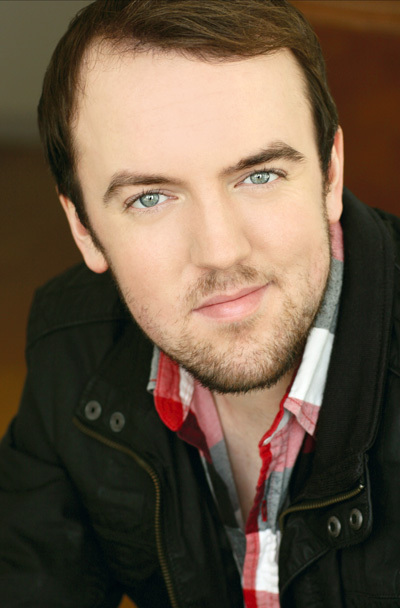 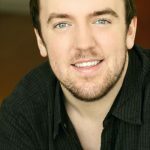 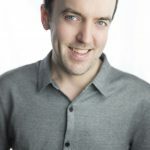 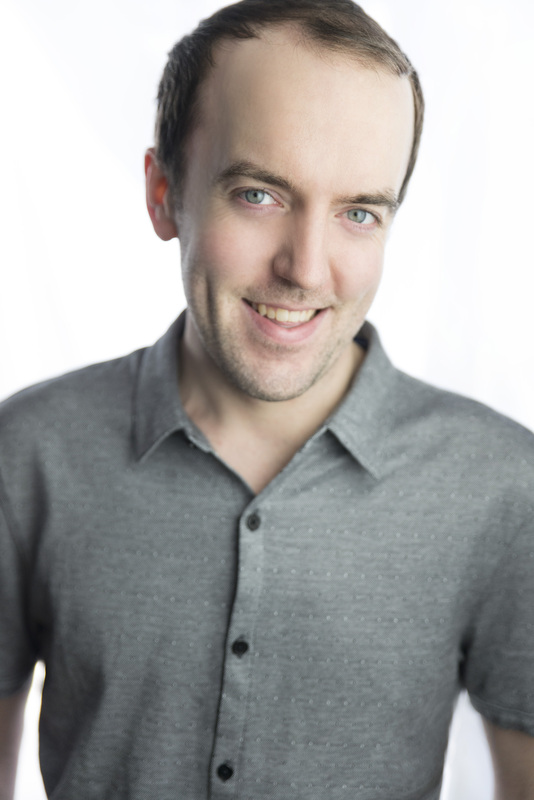 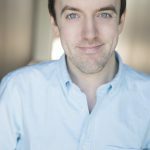 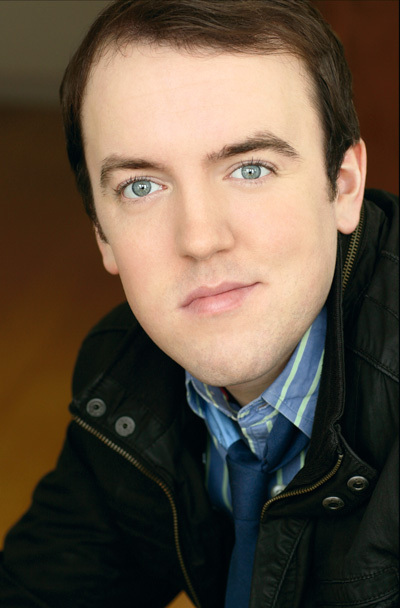 T im Shea is an experienced actor and vocalist - a versatile tenor who excels in both contemporary and traditional musical theater. 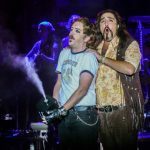 In the Spring 2015 he returned to his home state of New Hampshire to play the role of John the Baptist/Judas in The Palace Theatre's production of Godspell. 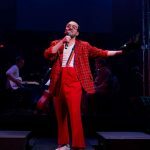 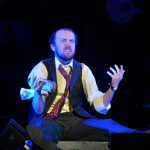 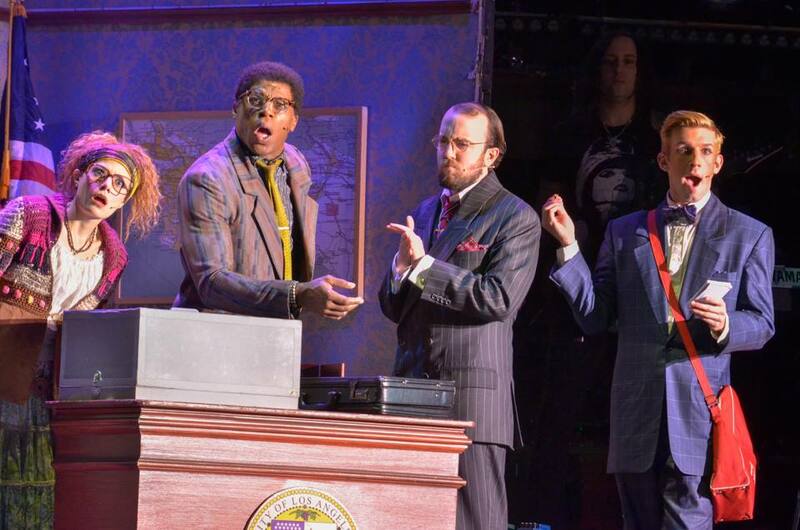 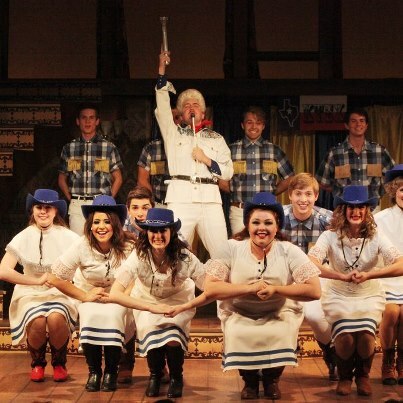 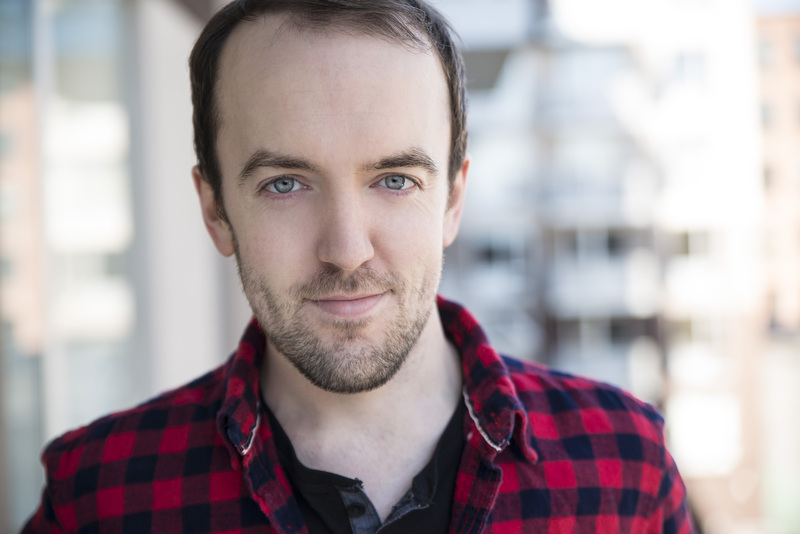 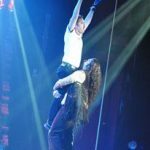 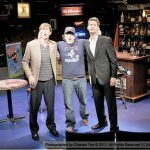 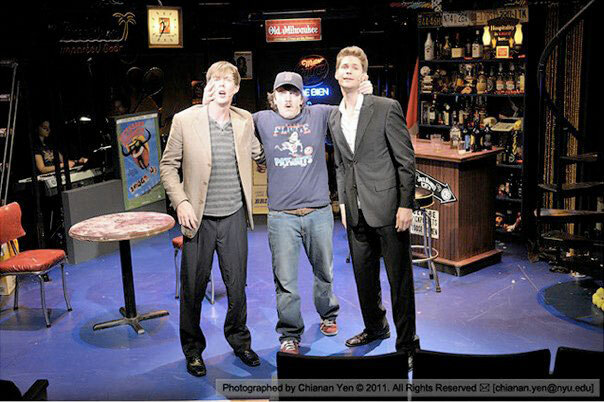 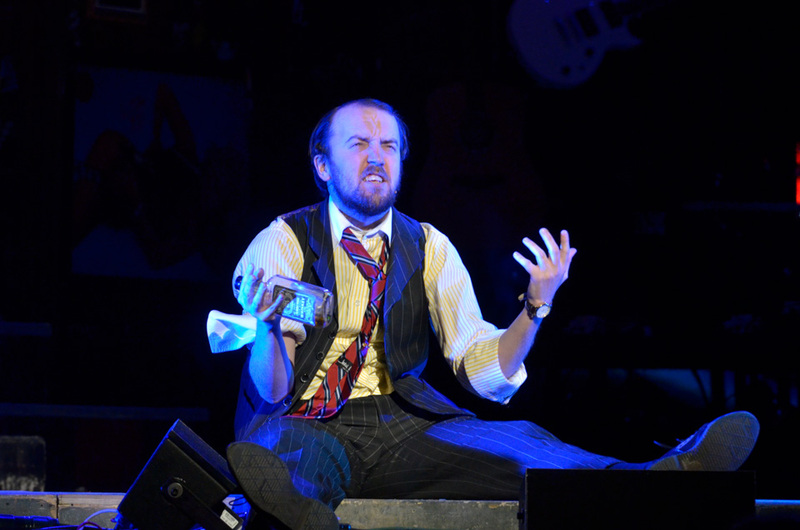 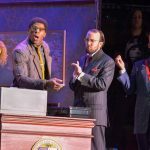 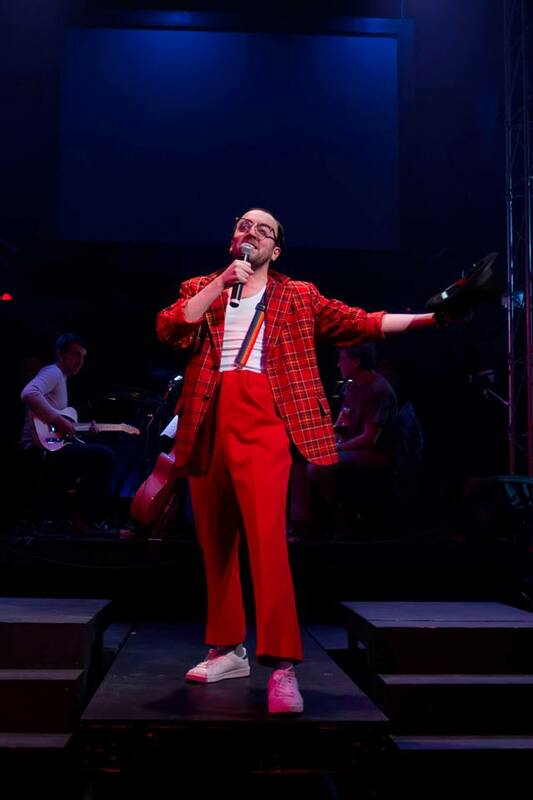 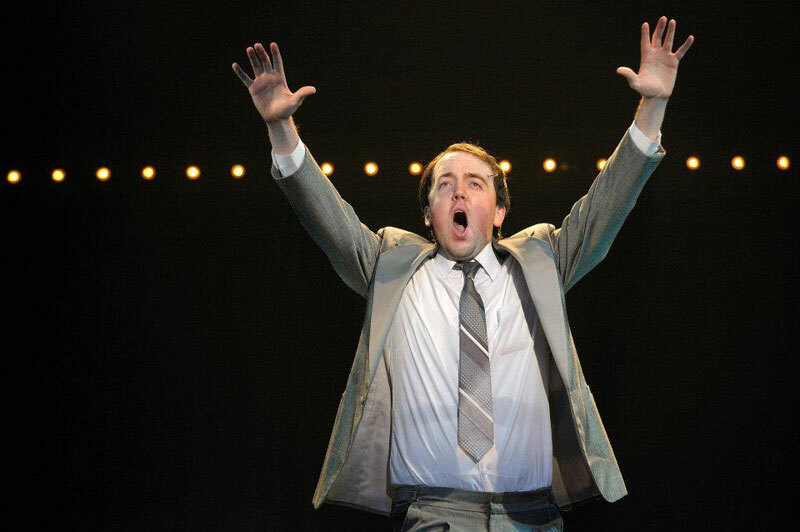 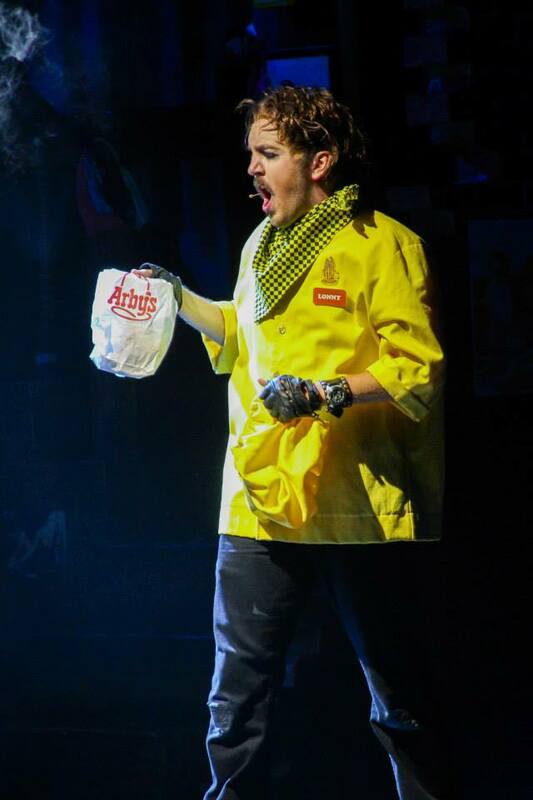 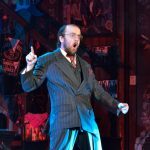 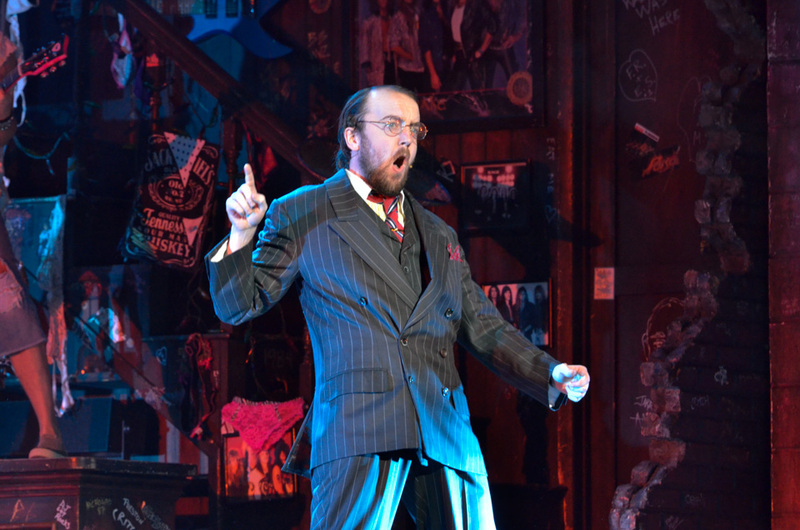 Tim was also featured in the role of Ernie in The Castaway Theatre Company's February 2015 production of The Who's TOMMY. 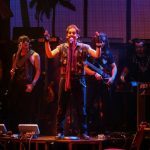 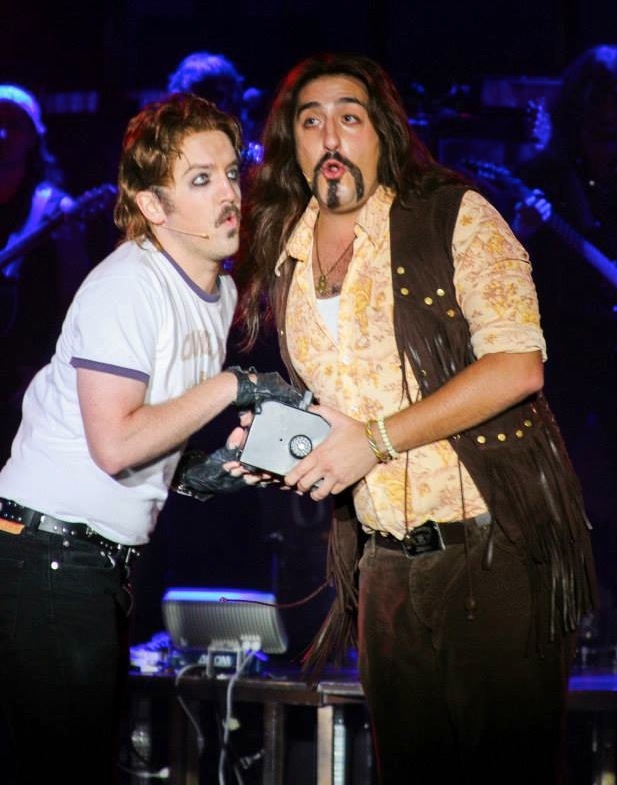 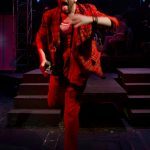 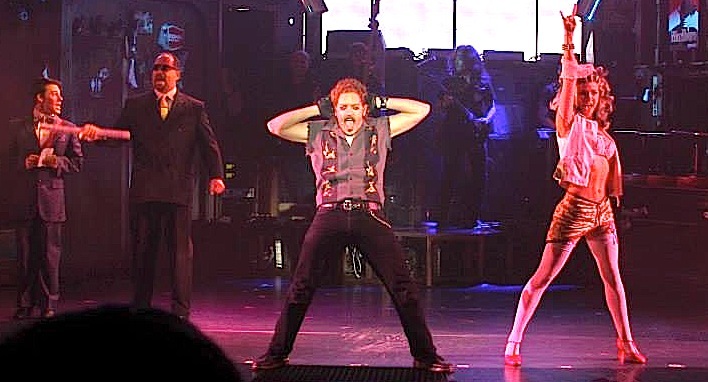 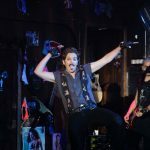 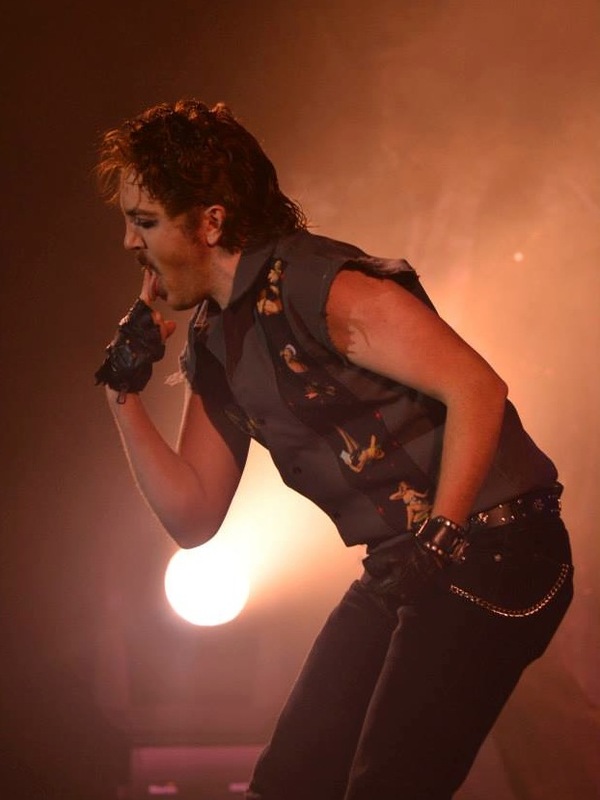 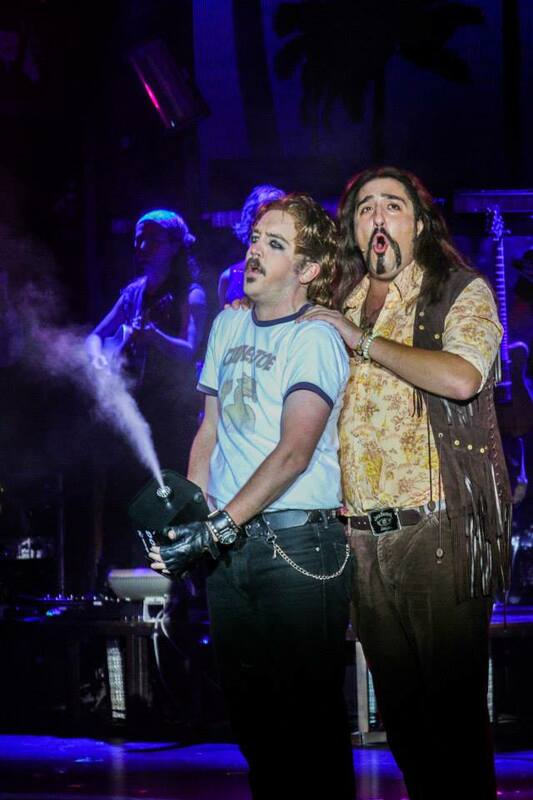 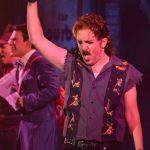 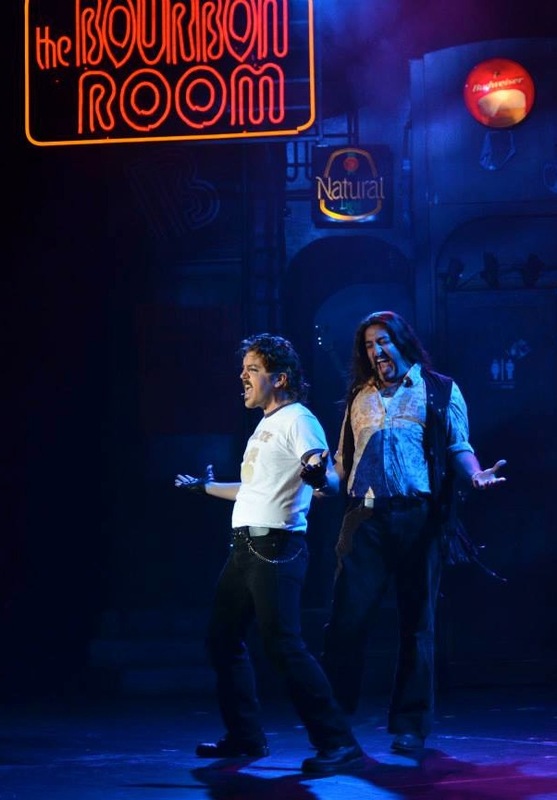 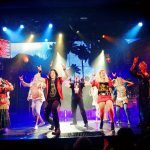 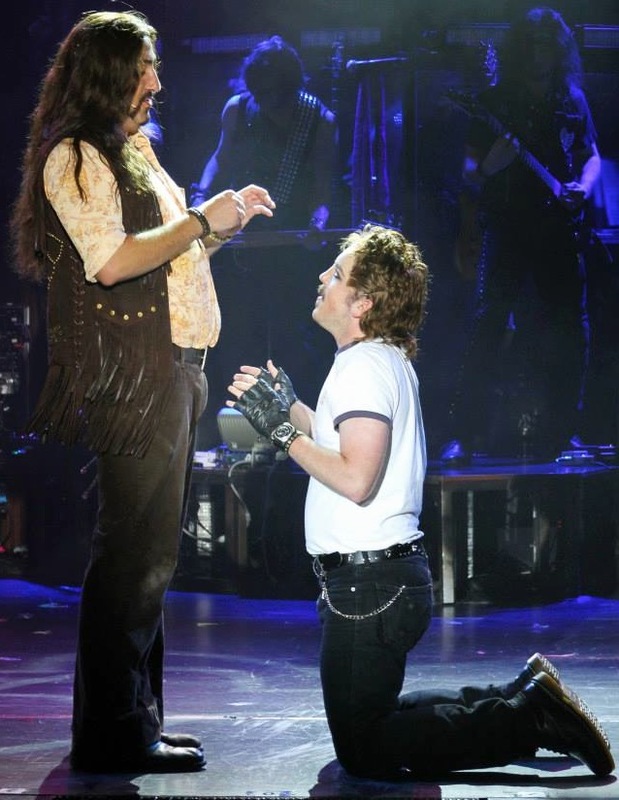 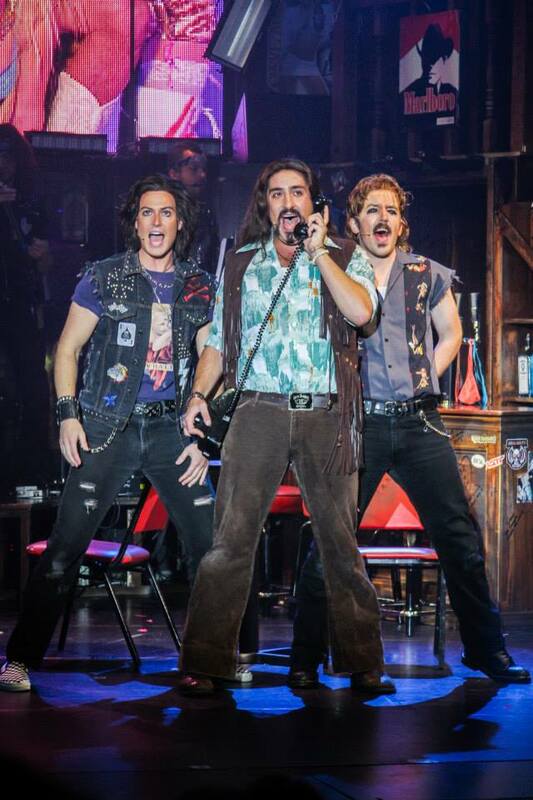 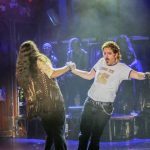 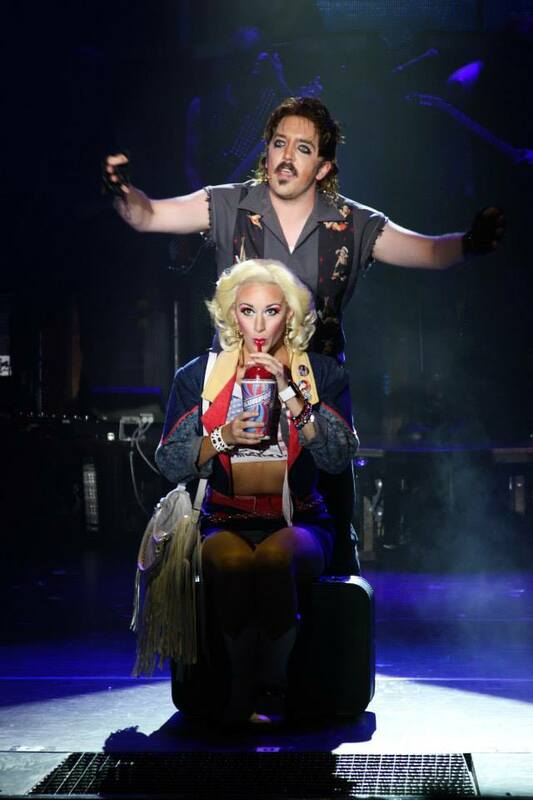 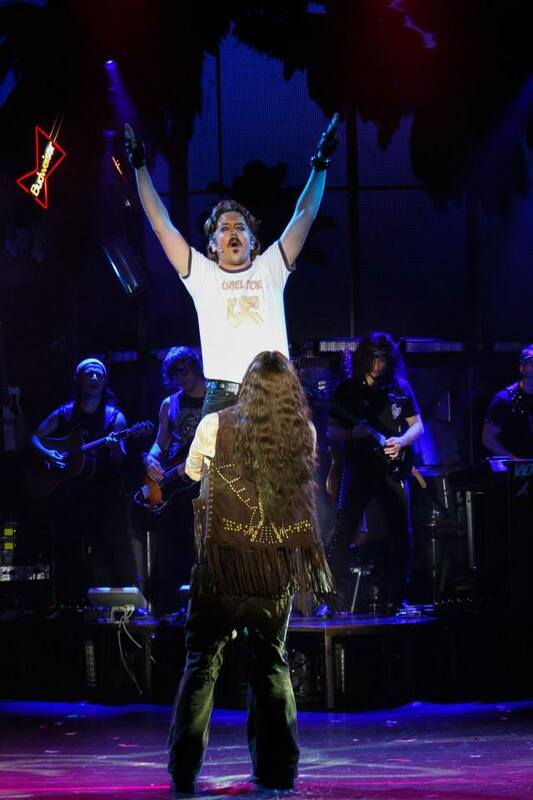 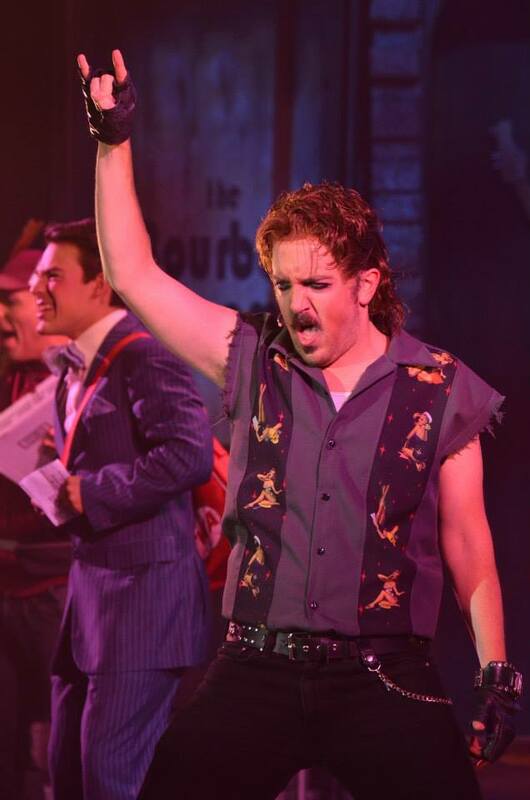 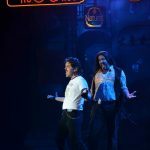 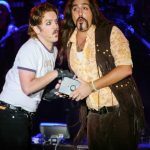 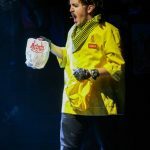 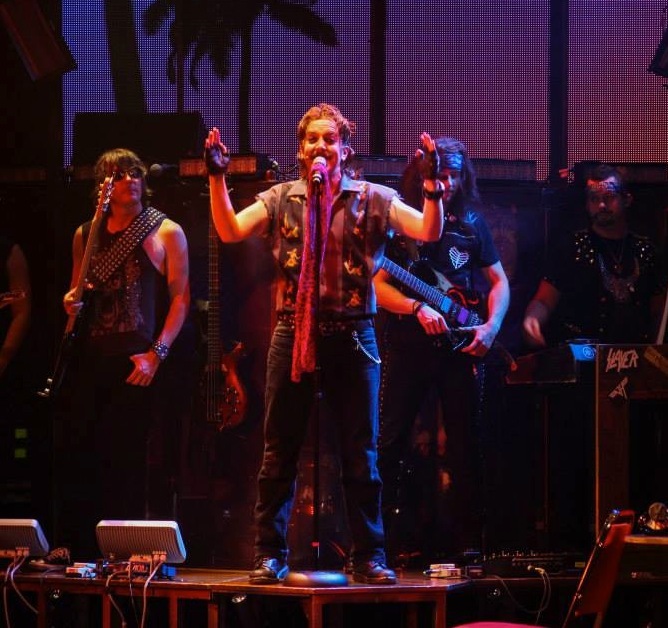 In December 2014 he performed in The Joe Iconis Christmas Spectacular after spending 18 months rocking across the US, Asia, Europe and Bermuda with Rock of Ages as both part of the US National and Asian Tours and in the role of Lonny in the Norwegian Breakaway's inaugural cast of ROA. 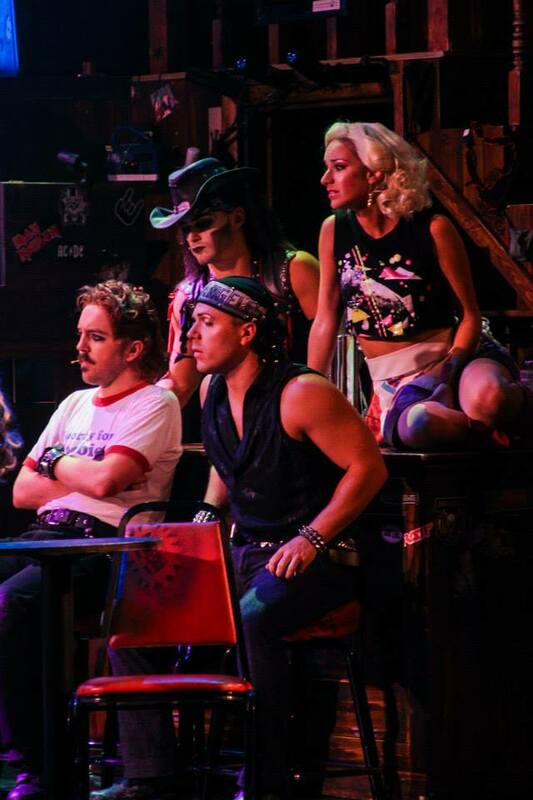 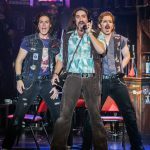 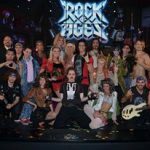 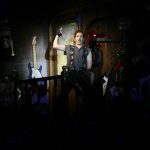 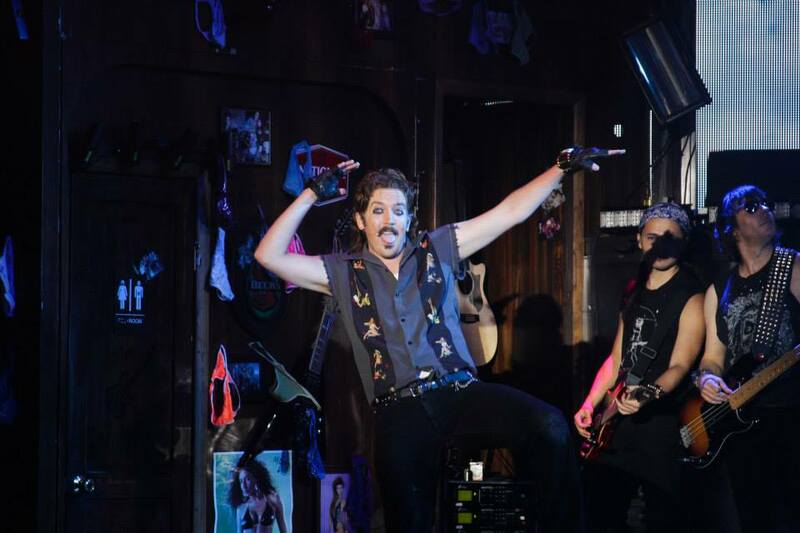 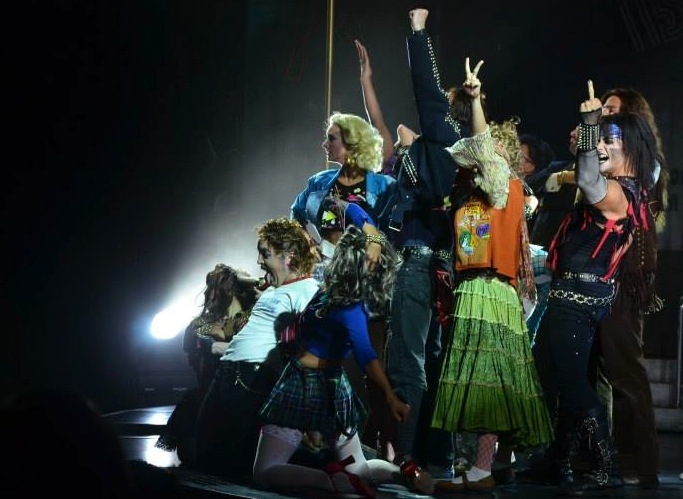 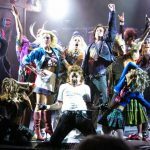 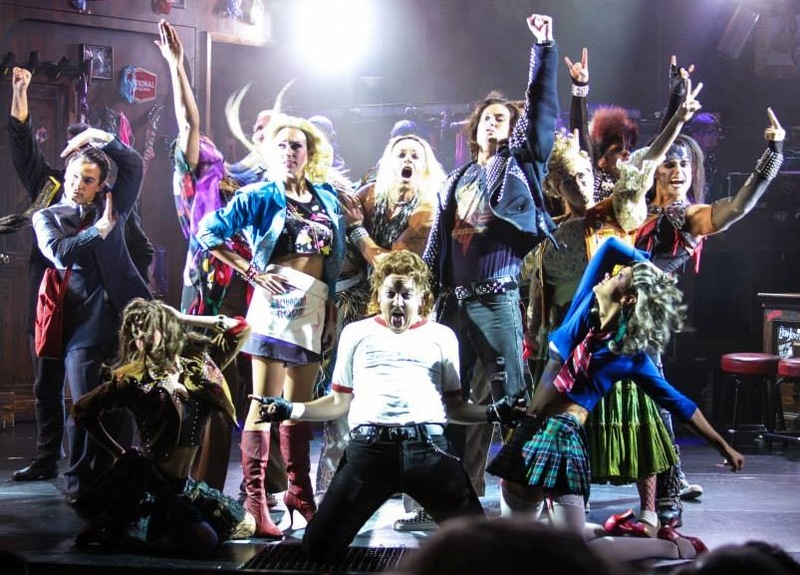 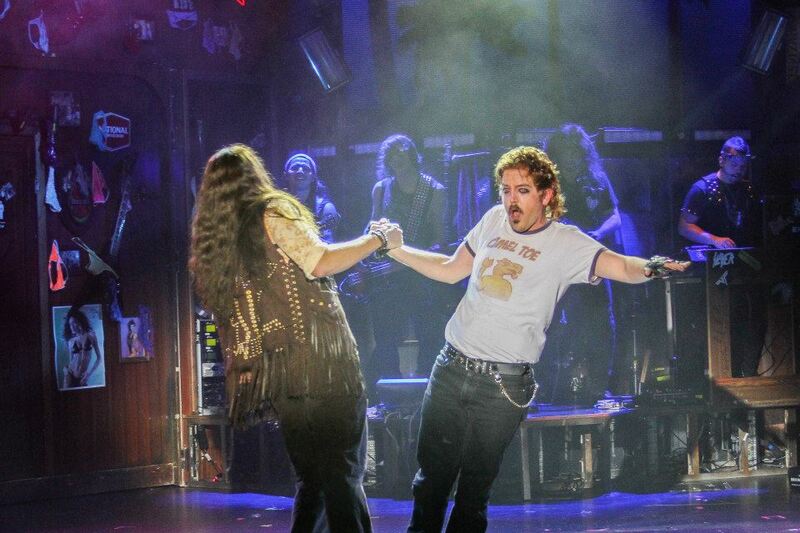 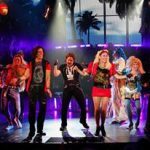 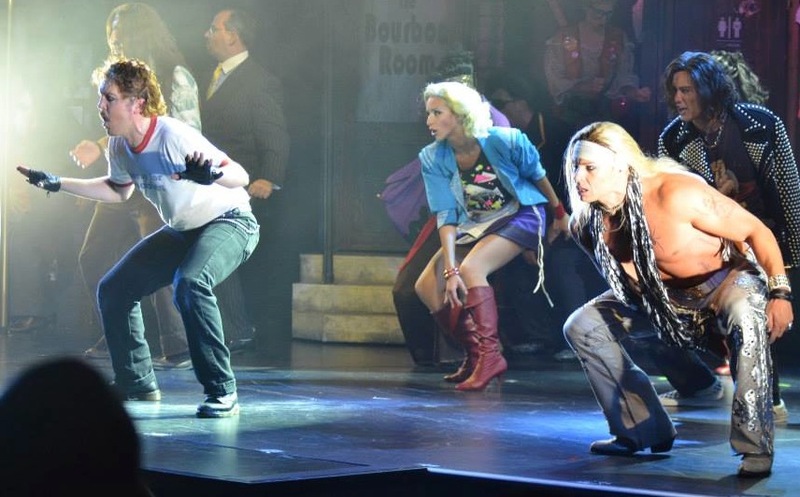 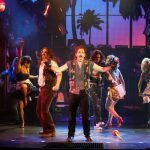 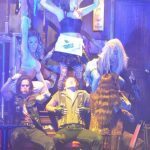 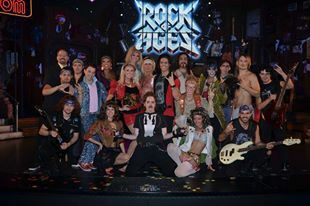 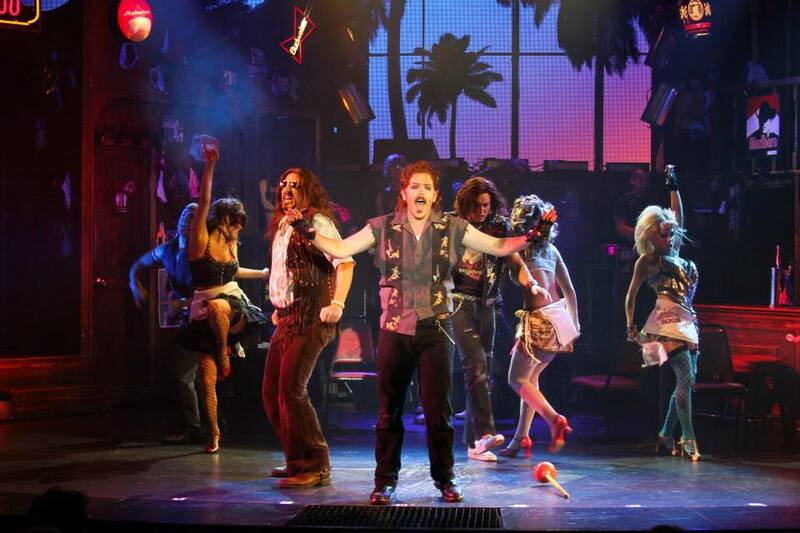 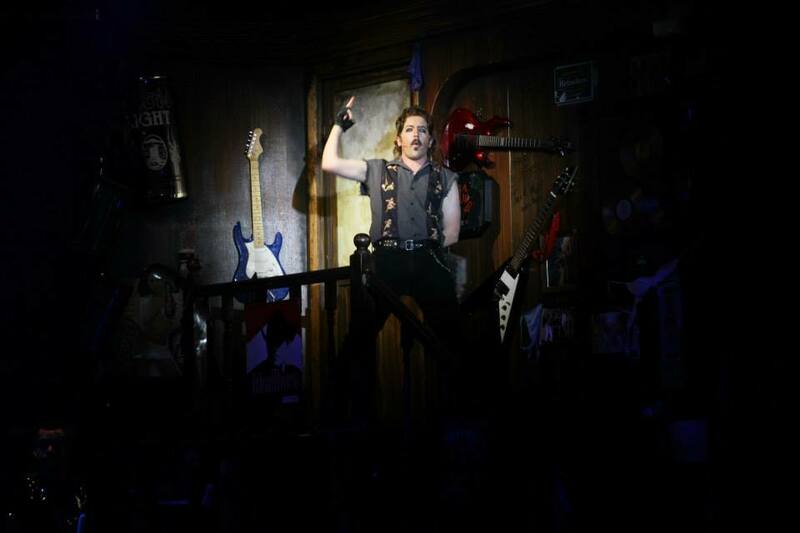 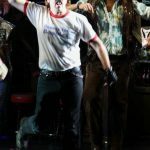 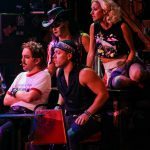 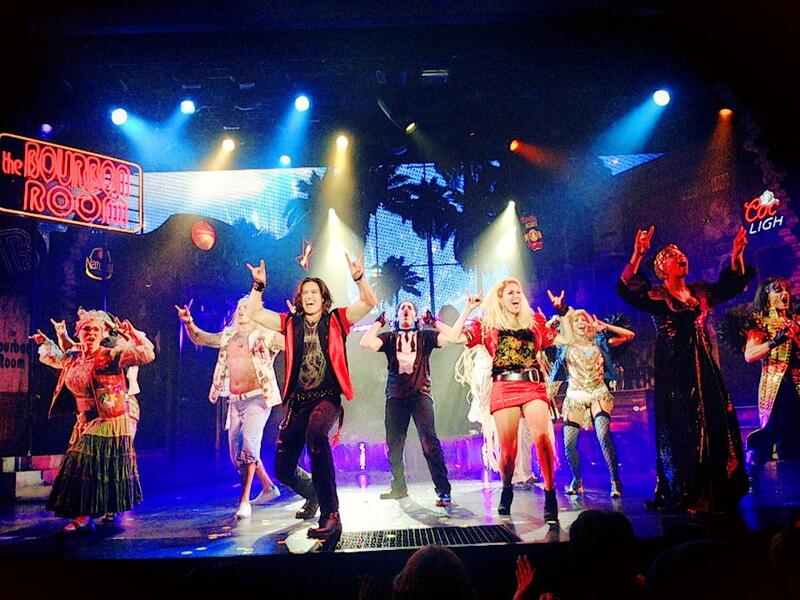 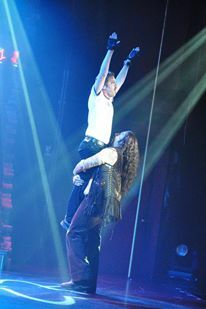 In addition to Rock of Ages favorite performances include The Best Little Whorehouse in Texas (Melvin P. Thorpe) at Triarts Sharon Playhouse, Sweet Smell of Success (Sidney) and Fantasy Football: The Musical (Stoner) at NYU, The Joe Iconis Christmas Spectacular at 54 Below and Ars Nova , and Sondheim Unplugged at The Laurie Beechman Theater. 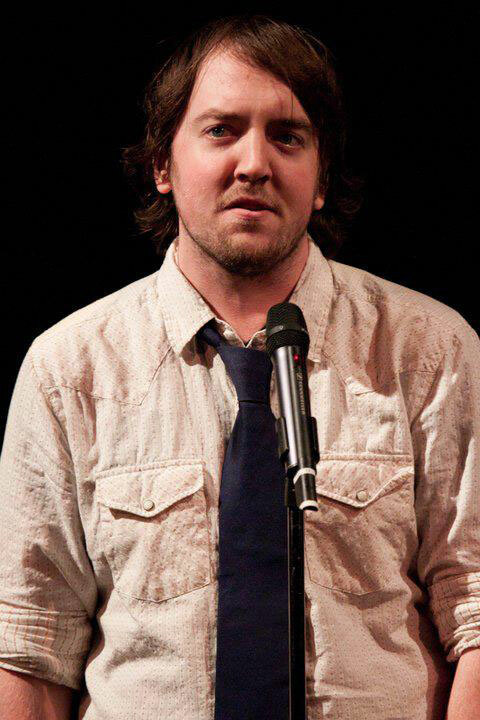 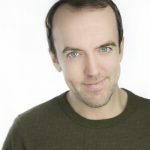 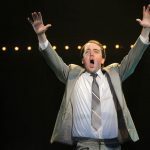 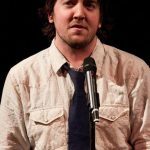 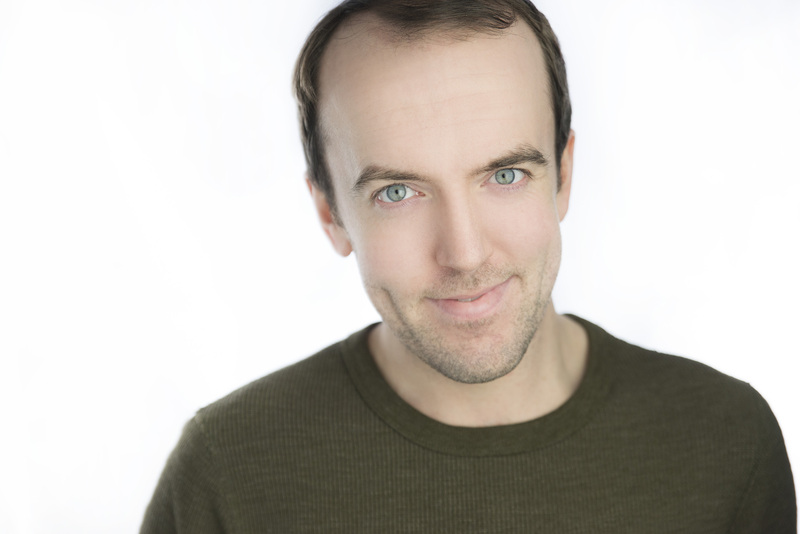 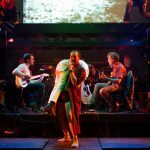 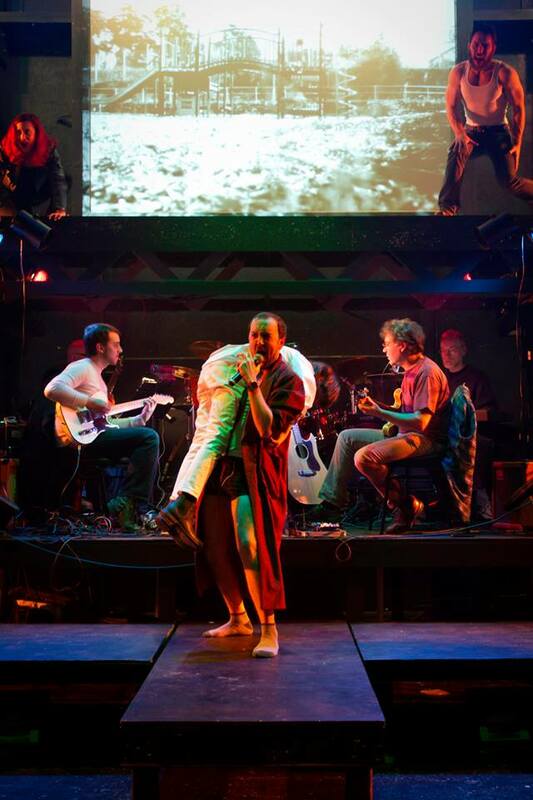 Other performances include I’ll Be Damned (Louis Foster) at NYU and The Public Theater’s Summer Play Festival and NYMF 2010’s If It Only Even Runs A Minute 4. 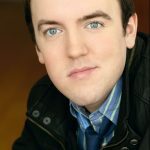 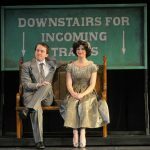 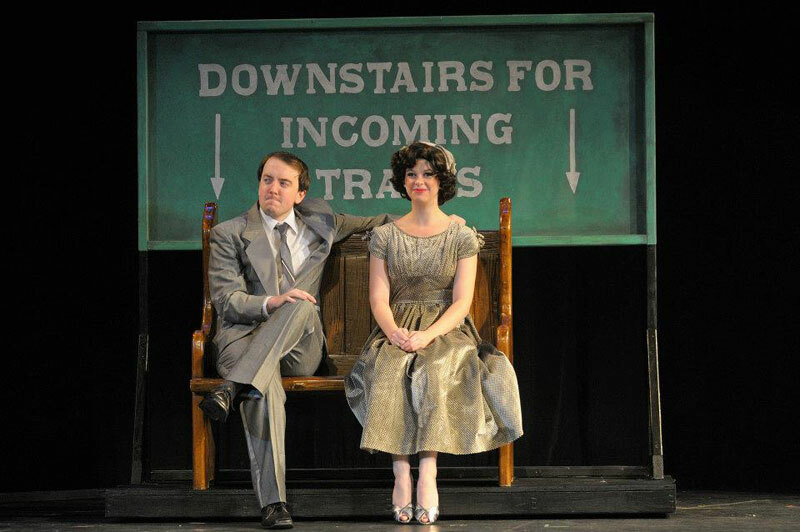 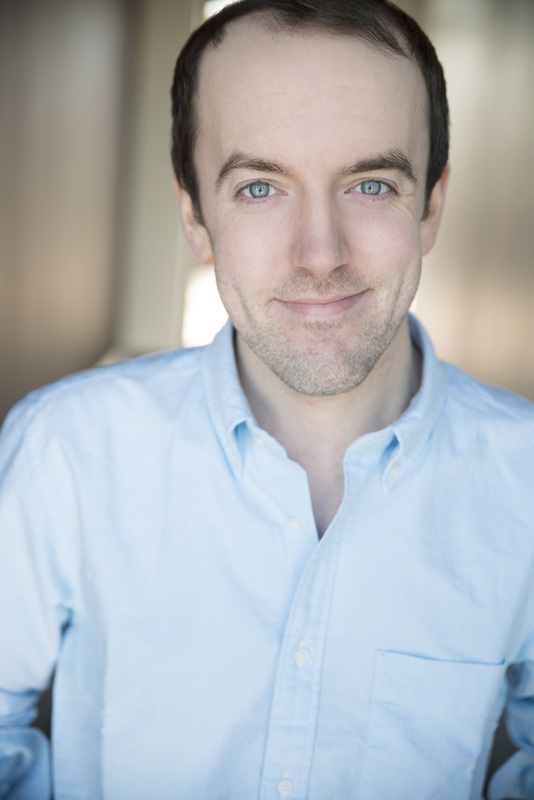 He has also performed at Ogunquit Playhouse in Evita, at Prescott Park Arts Festival, most notably in the role of the Pharoah in their production of Joseph and in many productions at the Seacoast Rep.
Tim is a graduate of the NYU Steinhardt program in Vocal Performance and is a proud alum of Phillips Exeter Academy. 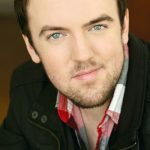 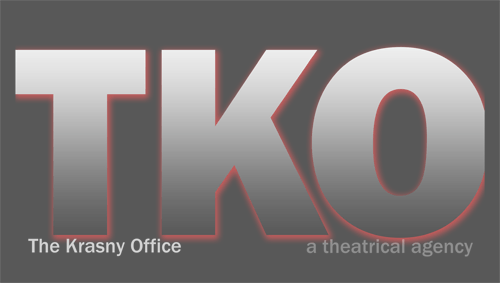 My gallery includes recent headshots and photos from favorite performance. 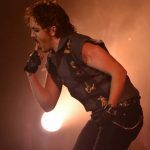 Videos of some performances can also be viewed with more available at https://www.youtube.com/user/tjs329 . 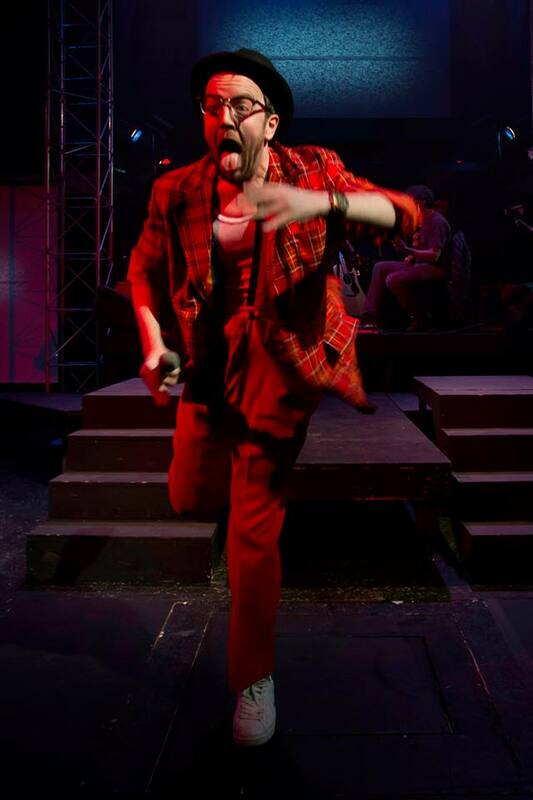 Experienced lacrosse and football player. 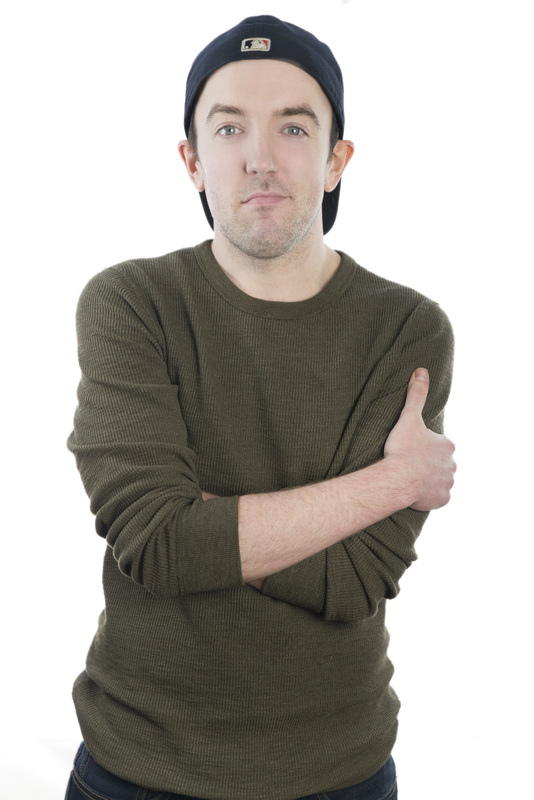 Proficient Rapper. 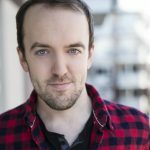 Experienced Commercial Actor. 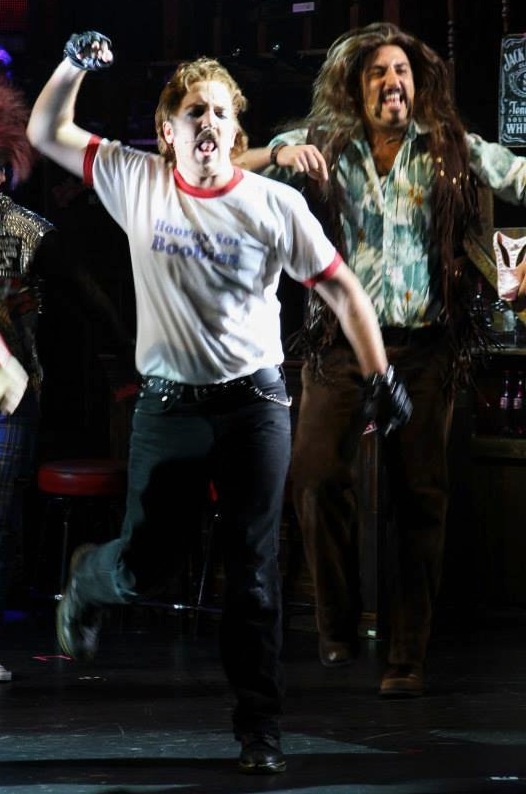 Licensed Driver. 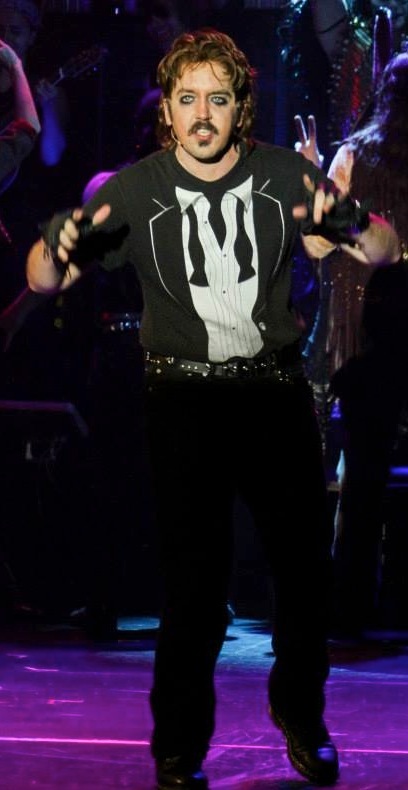 Exceptional Wedding Dancer.